Jenkins Cleaners offers professional dry cleaning services for both work and at play. We specialize in the expert care of your fine silks & linens and we hand finish your laundry shirts. Our dry cleaning professionals review individual care labels to determine the appropriate cleaning method. Clothing is then pressed to perfection using our state-of-the-art tensioning equipment and finishing techniques. Whether you are adding a new garment to your wardrobe or looking to give an older one a second life, our experts are here to help. 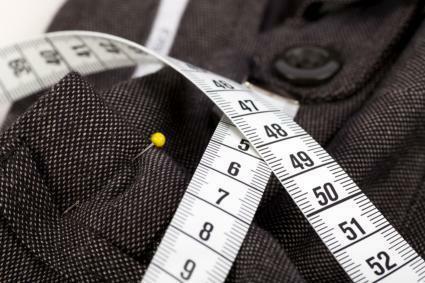 We provide alteration services – from mending a simple tear, raise or lowering a hem, replacing a zipper to more complex garment restructuring. Jenkins Cleaners cleans your household items with the same precise care as your clothes. Whether they are stained, everyday items or family heirlooms, we make sure to restore them to their original splendor. 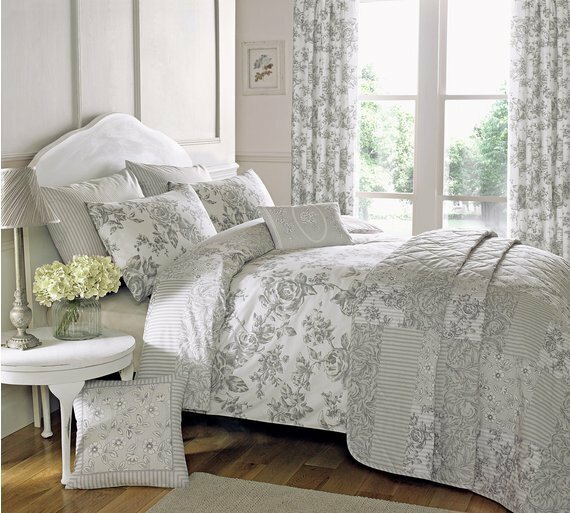 Let us keep your bedspreads, comforters, pillows, tablecloths and other household items clean and fresh. We can clean and care for your finest leather garments by restoring your jackets and handbags to their original soft texture. Repairs are completed quickly, with premium materials, precision and superior results. Jenkins is here to help you find more time in your day. 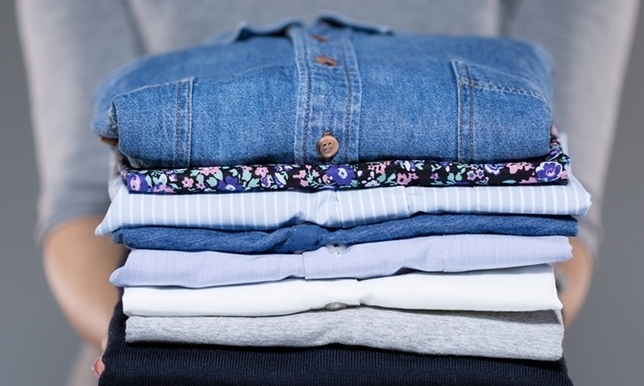 Do your laundry in 4 minutes or less using our wash dry fold services. Drop off or pick up your laundry and then be on your way. It’s that easy! Stop in and let us add hours to your week to do the things you enjoy. We hand-cleans your special gown, reinforces the seams, and re-attaches any beads and other embellishments where needed. To prevent any damage to the fabric or dye, only an safe solution is used to clean the perspiration and other stains. Even if your family gown is poorly preserved, we can restore it, replacing any missing fabric and ornamentation. 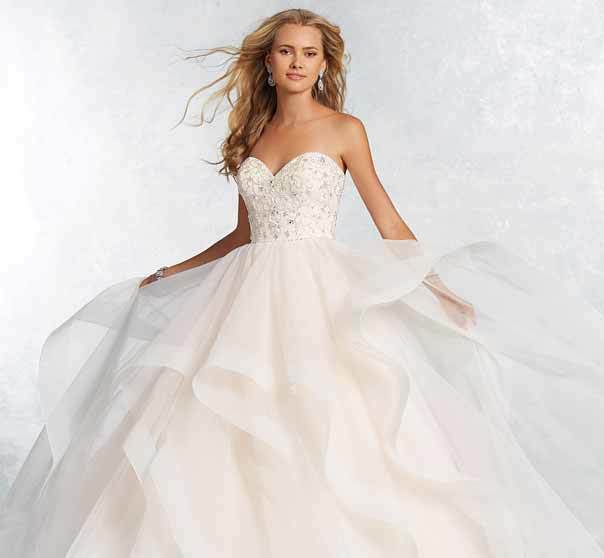 In many cases, your wedding dress can be restored to its exact, original beauty. From dress whites, we specialize in all types of uniforms including all branches of the armed services, R.O.T.C., law enforcement, security, lab coats, scrubs, athletic and band uniforms. We understand the individual needs for your uniform such as military creases, starch preference and heavy soil removal.